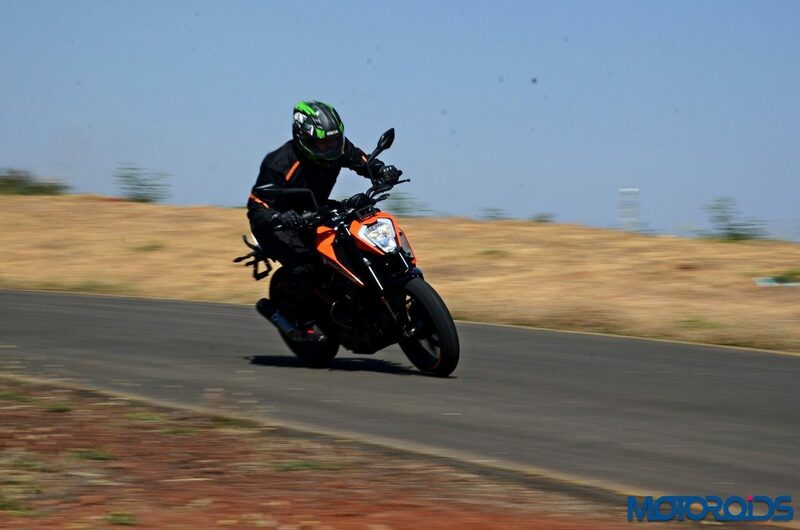 On sale until now without the safety equipment, the KTM Duke 250 has now been updated with ABS. Priced at INR 1.94 lakhs (ex-showroom), the bike gets the addition of dual-channel anti-lock system and asks for INR 14,000 more than the non-ABS version of the motorcycle. For the uninitiated, all motorcycles above 125cc will have to be updated with ABS as a part of new safety regulations which will be in effect, starting April 1st, 2019. 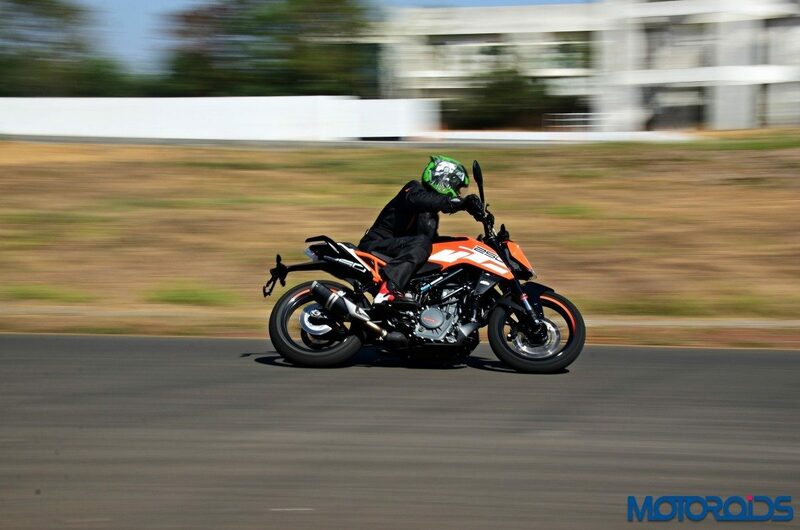 The dual-channel system on the KTM 250 Duke is switchable and can be turned off completely. 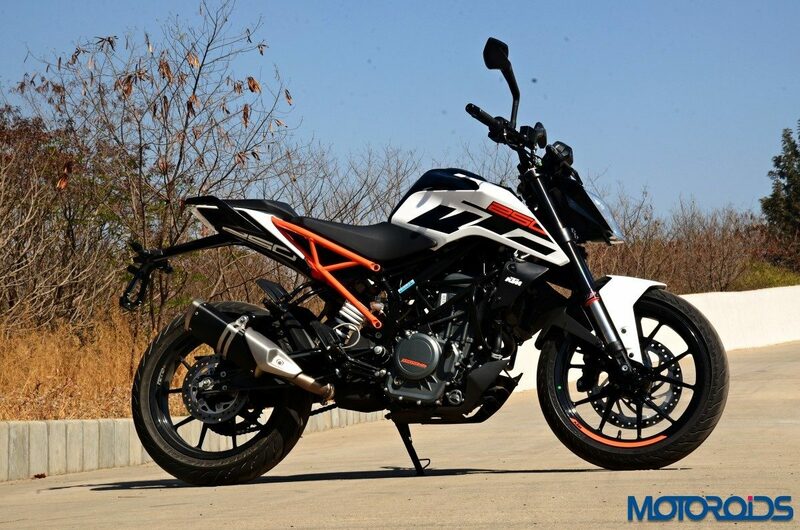 However, unlike the Supermoto mode on the Duke 390 which allows only the back wheel to be locked, the system here gets switched off for both wheels. The ABS system governs Bybre sourced 300 mm and 230 mm discs at the front and back respectively. The 250 Duke will continue to be powered by a liquid-cooled single cylinder 4-stroke 250cc engine that churns out 30 bhp and 24 Nm of torque which is mated to a six-speed gearbox that also gets a slipper clutch as standard. It even gets a larger 13.5-litre fuel tank. Unfortunately, the 250 Duke still misses out on the TFT instrument cluster, which is available on the 390 Duke. Based on a Steel Trellis powder coated frame, kit on the bike includes a Bosch EMS, front upside-down forks and a rear monoshock. Tipping the scales at 146 kg, the 250 Duke is also equipped with 17-inch cast alloy wheels, 110 mm at the front and 150 mm at the rear. With this hike, the on-road price of the KTM 250 Duke will breach the INR 2 lakh mark, shortening the gap between itself and the newly launched Honda CB300. The latter is powered by a slightly higher capacity engine which churns out nearly identical power figures to the Duke 250 and has been priced at INR 2.41 lakh (ex-showroom). The Honda CB300 is a naked too and is built to flaunt the bike maker’s Neo Sports cafe design which the bigger CB1000 is also based upon. In terms of features, for the additional moolah over the likes of the Duke 250, the CB300 offers full-LED lighting, an IMU-linked dual-channel ABS and at 147 kilos (kerb) it also promises to be quick off the block.